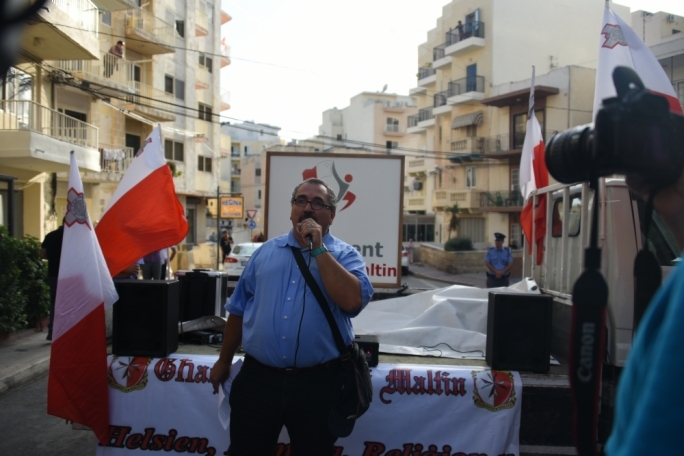 A group of Air Malta workers protesting on Monday over changing work conditions caught their union and company management by surprise, MaltaToday has learnt. Around 50 workers on Monday morning turned up outside the Office of the Prime Minister at Castille to protest new shifts they have been assigned. The workers form part of a much larger group of loaders and other Air Malta employees working on the apron, who will be transferred to a new State company on 1 April. According to plans announced last year, Air Malta will be hiving off its apron operations into a new company set up by the government to cut non-core costs. The transfer of business formally happens next week. 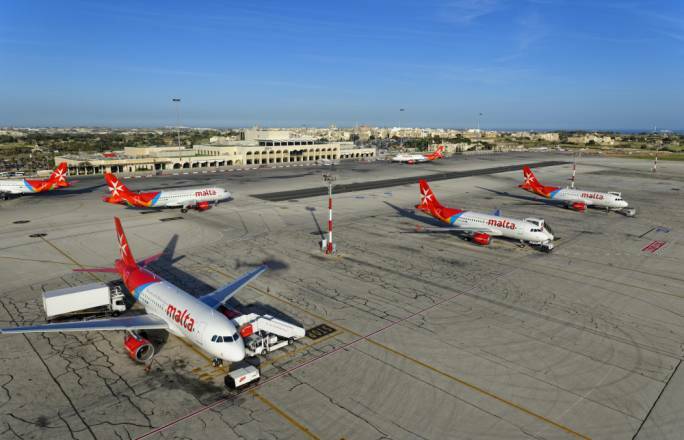 The new company by the name Air Malta Aviation Services is expected to service Air Malta’s planes and compete for the servicing of other airlines. 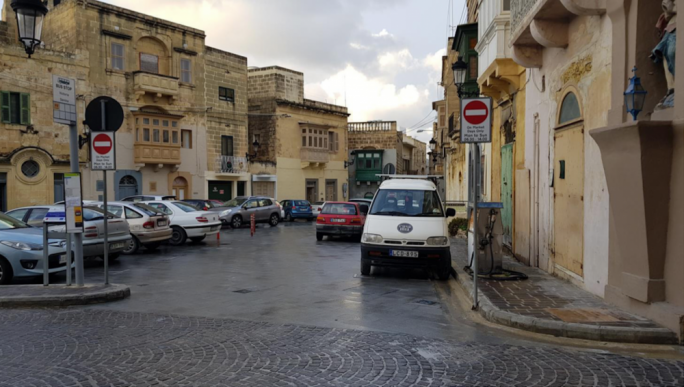 MaltaToday is informed that the new company released its shift schedules recently, something that caused a stir among loaders. GWU section secretary Sandro Vella said the protest was spontaneous and the union was unaware of it. 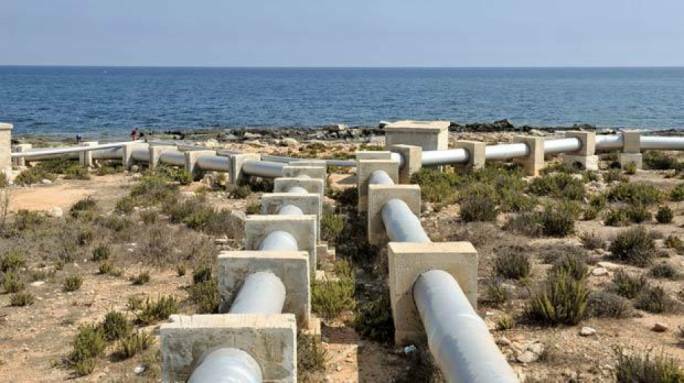 “I spoke to these workers after they protested outside Castille and explained to them that negotiations with the new company were ongoing,” Vella said. He noted that all workers joining the new company were to be full-timers on indefinite contracts. “We are still discussing with the company the best shift patterns for both sides,” Vella said. 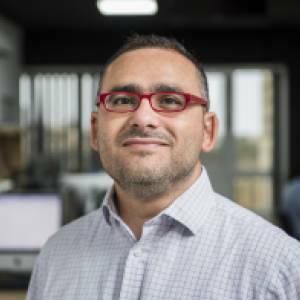 It is understood that the change in shift patterns is required by the company to introduce greater efficiency to be able to compete with another company offering ground handling operations at Malta International Airport. MaltaToday has reached out to Air Malta for comment. Over the weekend, Air Malta announced that it registered a profit of €1.2 million in 2018, the first in 18 years.